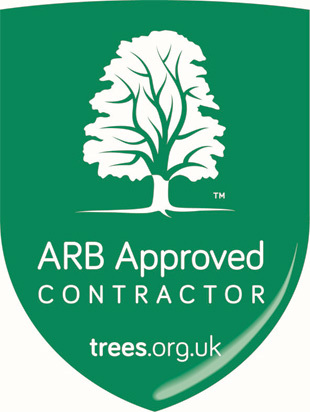 The Arboricultural Association Approved Contractor Scheme is ISO certified. The Arboricultural Association, with 2000 members, is the largest professional institution in the UK for the amenity tree care professional. We provide a home for all sectors of arboriculture; civic, commercial, utility and academic, and the home for all levels of tree care professional; craft, technical, supervisory, managerial or consultancy. BALI’s aim is to be the Trade Association of choice for the nation’s landscape professionals by delivering exceptional business, technical and promotional support for our members. The Chartered Institute of Horticulture (CIH) is the only organisation that can truly claim to bring together all professionals involved with every aspect and facet of the diverse industry that is horticulture. Membership of the Institute, and the recognition of the professional standards members must achieve to use the letters FCIHort, MCIHort and ACIHort after their names. Training, skills and workforce development are essential to business success. 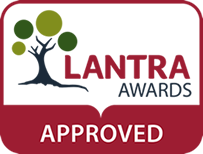 That’s why at Lantra we’re committed to helping land-based and environmental businesses such as Ryland Horticulture access the training, qualifications, skills and knowledge they need. We are the UK’s Sector Skills Council for land-based and environmental industries. TrustMark is a not for profit organisation, licensed by Government and supported by consumer protection groups. TrustMark gives consumers more confidence in their tradesman when spending their hard earned cash. Every trader who has signed up to the scheme has been independently assessed for their competence. City & Guilds are a global leader in skills development, providing services to training providers, employers, and trainees across a variety of sectors to meet the needs of today’s workplace. Our qualifications and apprenticeships are valued by employers across the world, helping individuals develop their talents and abilities for career progression.